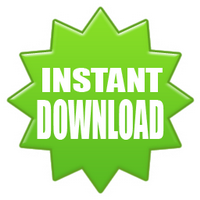 You are here: Home › Free Software Included with Every Download! 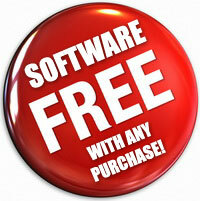 Free Software Included with Every Download! Our data comes in easy to use .CSV or .XLS format as the case or database here may be. This format can be accessed by Microsoft Excel for viewing, filtering and sorting. However, we realize and appreciate that not everyone can obtain copies of MS Excel on their PCs. So, we have a assembled a suite of 100% free, high quality software for viewing, sorting, filtering and exporting your data. This free software is included with every download and requires Microsoft Windows XP, Vista or 7.